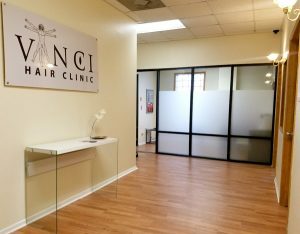 Vinci Hair Clinic’s are world renowned for being leaders in surgical Hair Transplants and non surgical treatments for hair loss, and with the ever expanding network of clinics in the United States of America, we are proud to bring you our latest clinic, in Chicago. 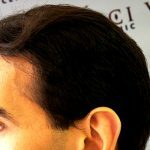 Vinci Hair Clinic offer many solutions to hair loss, including the FUE (Follicular Unit Extraction) hair transplant surgery which is virtually scar free. 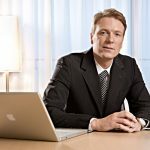 There is also other options, including the more traditional FUT (Folicular Unit Transplant) technique, and the combined treatment called the Vinci Max hair transplant procedure, where more hair is transplanted over two days then with any other hair transplant procedure. 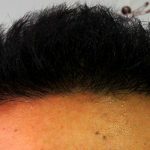 Hair restoration results are guaranteed, recovery is very fast and natural looking, so don’t hesitate to get in touch and find out if you are a good candidate for a Vinci hair transplant procedure. 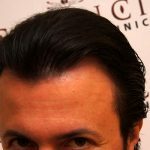 Other Non-Surgical treatments are also offered, including Scalp MicroPigmentation, which is offered at most of our clinics around the world. Vinci’s Hair Clinic in Chicago is located in a convenient central location which is close to all main transport links and shopping amenities. At one of our consultations you can meet with our hair experts, who are trained to the highest international standards in hair restoration. 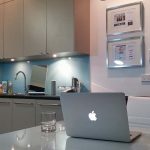 All of our hair loss experts have gone through extensive training in our Harley Street clinic in London and bring all the latest techniques with them that clients in the United States can now benefit from. All consultations are free, so please don’t hesitate to contact us today on 1 844 948 4624 for any hair loss questions you might have.